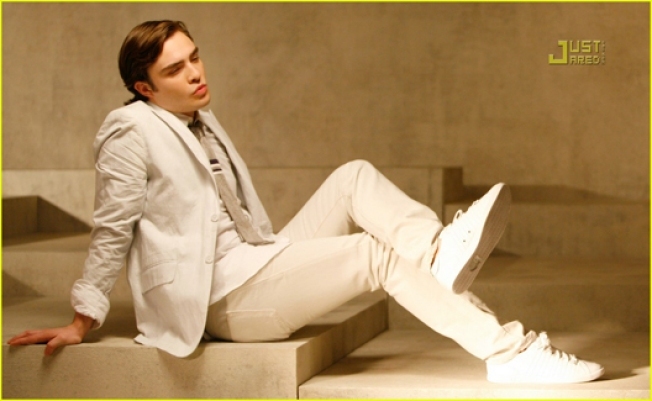 Ed Westwick is one of the first Gossip Girl cast members to land a fashion campaign; he's doing the modeling thing for sportswear line K-Swiss. To our delight, images from the campaign have just leaked online. We picked the one above because, well, who can resist a good Chuck lip pucker?